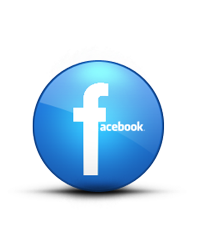 PC trends come and go all time and the latest of these are everyones favourite RGB and Tempered glass. Some of course are more welcome than others and some should never have happened. 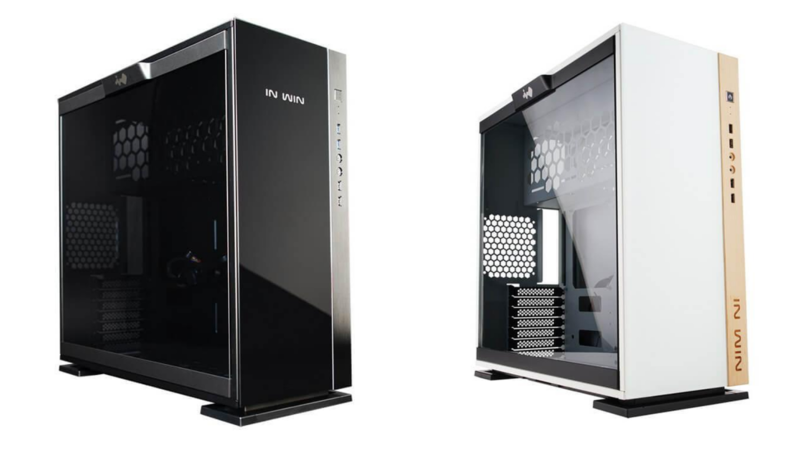 Inwin though are possibly going to kick off a new trend that I really am liking the look of. 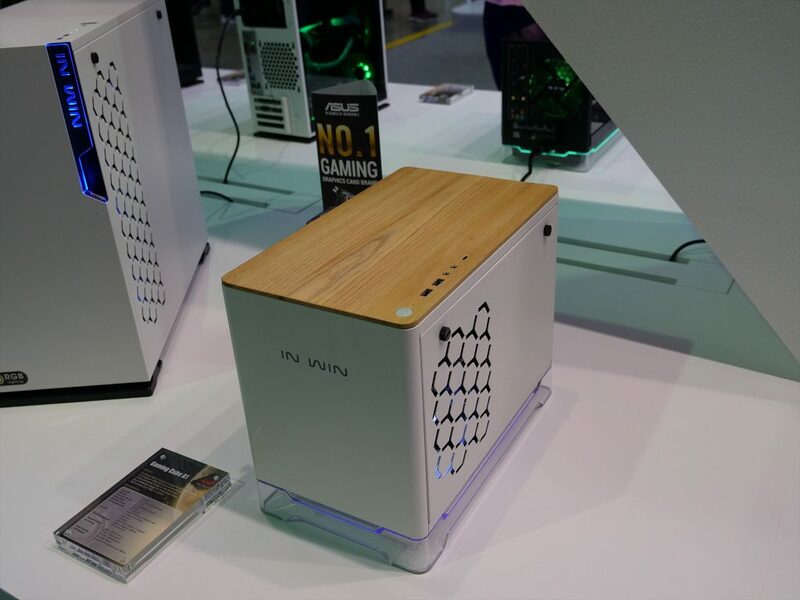 If you don’t know what I’m referring to, that is the integration of wood into PC cases. 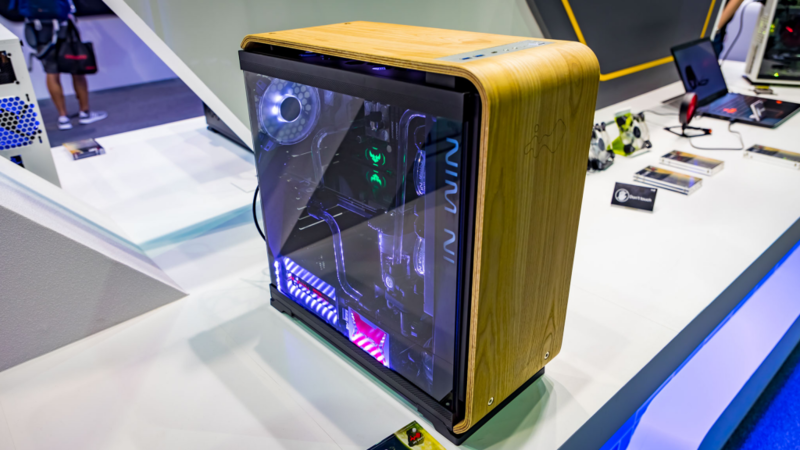 We all know that wood has been round for pretty much all of existence, but its new to the world of PC. 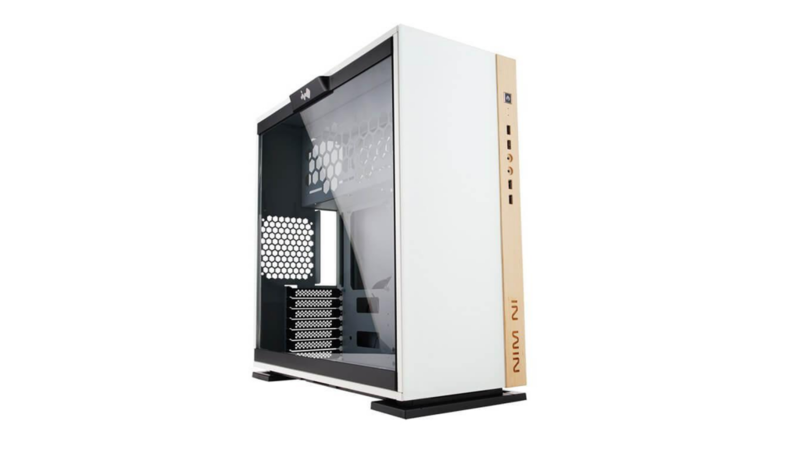 There has been wood used in the PC modding community for a while, but never has a manufacturer released a case with wood integration (as far as I know). 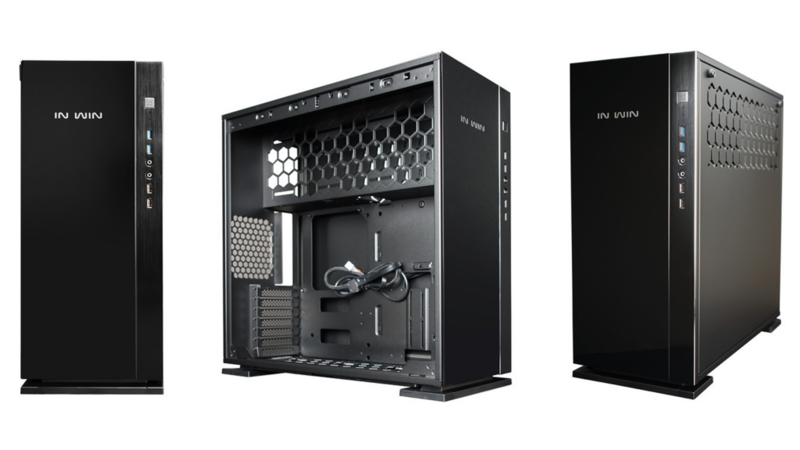 Inwin have just released their brand new 305 chassis. This comes in both White and Black. The Black version is available right now on their estore and will set you back $115 US. The wood variant will be released at a later date. However I have found a retailer called Scorptec, that have the wood version listed for purchase. 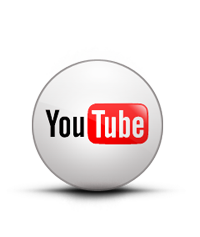 It’s listed for $149 Australian Dollars, which equates to $119 US and £90 UK. Whether they have got early access I can’t say, I can’t imagine they have as Inwin haven’t even got it listed on their own estore. The Black version will be pretty much the same as the White variant, with only the colour finish, logo placement and accent trim being different. The Black 305 will use a Brushed Aluminium accent, whereas the White will be utilising a fine grain Maple wood. Personally I’d have liked to have seen a Black variant with the wood accent too, but maybe they’ll add that too the lineup in the future. 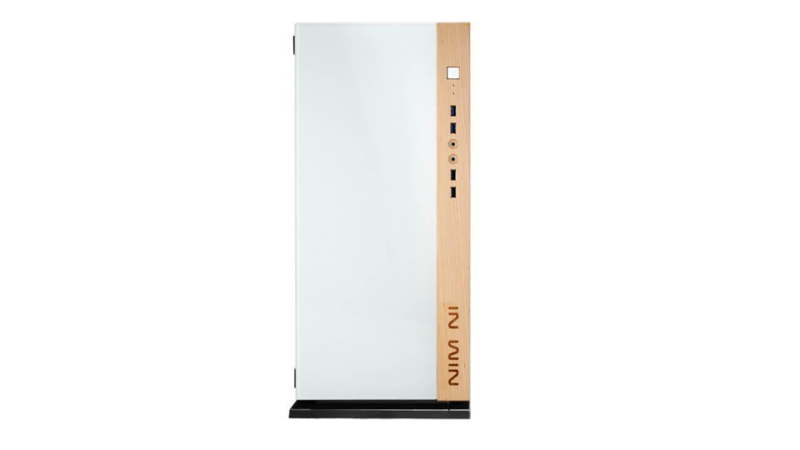 Both will be using a tempered glass side panel and will feature Inwins own method of removing the panel. This fixing carries over from their 303 chassis and is honestly one of the best on the market. The front IO will be identical too. It will feature a power button, LED indicators, 2 x USB 3.0, headphone port, mic port and 2 x USB 2.0. Its a pretty full featured front IO. The only port missing is Type-C, but that would make an appearance on a later model. Another issue with the IO is the missing labels for the mic and headphone ports. This makes it a little trickier to tell which one is which. 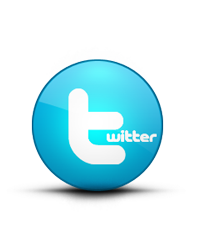 I know it looks really clean, but its going to a bit of an inconvenience for some users. The 305 has also seen some other design improvements over the 303. The Blue accents have gone and have been replaced, in all honesty those accents were not horrible, but it made it a little trickier if you wanted a colour matched PC. 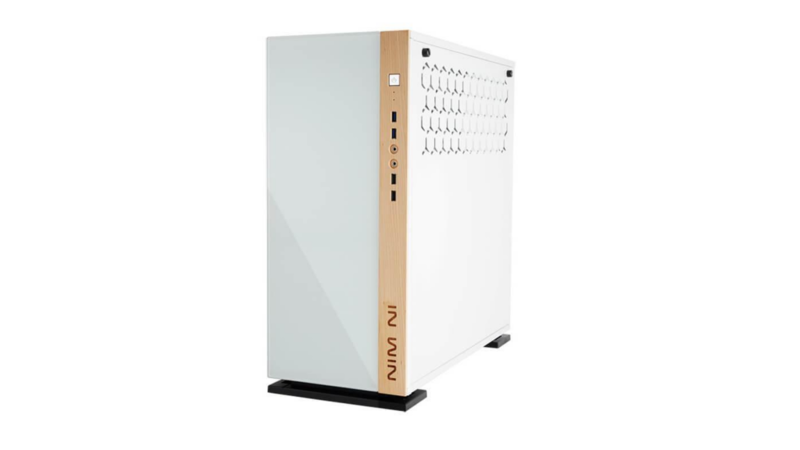 Inwin has been taking notes and the newer 305 has addressed this with its more colour neutral design. The inside of the 305 is pretty much the same as the 303. You can see them side by side and you’d be hard pushed to tell the difference. The one on the left is the 305 and the right is the 303. I really wished they would have addressed the issues that the 303 had, but it looks like they haven’t. If you don’t know what I’m referring to, its the cable management issue. 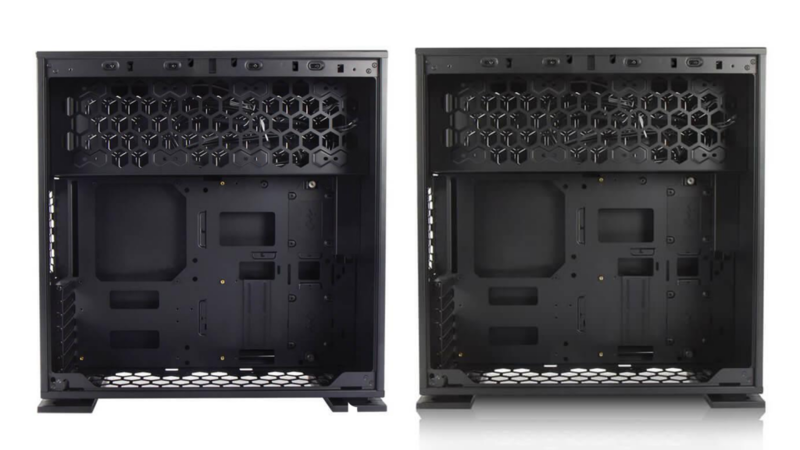 The bottom of the case has nowhere to manage the front panel connectors if you are using a full size ATX board. Now this depends on the motherboard you have and my not pose an issue, but most use a similar layout and it can be a problem. You could hide the cables away by installing fans at the bottom, but that adds extra cost, unless you already have some to hand. The top mounted PSU remains unchanged as does everything else. To be honest the only real difference is the front panel. 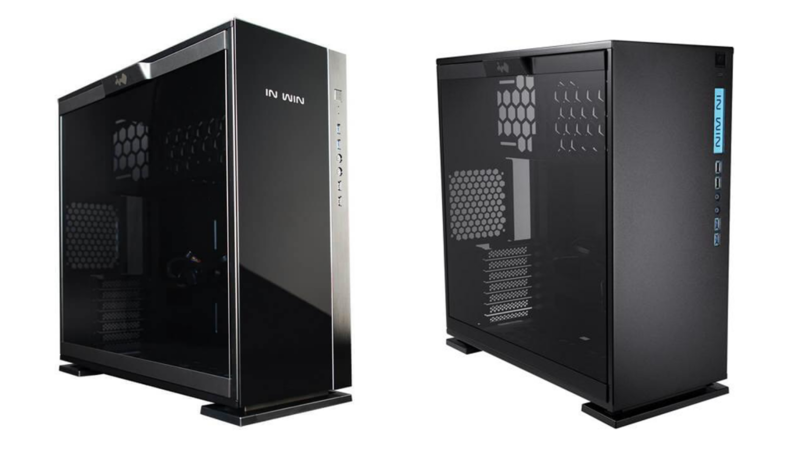 I think Inwin have missed a trick and they could have easily sorted the 303s problems. 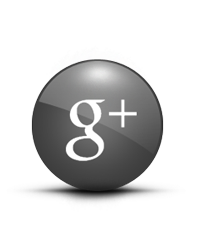 I understand using the same chassis makes sense financially, but for a users stand point, its a bit unfortunate. If you’re to familiar with the 303s specs, then you probably won’t know how your components will cope in the 305. So here is a full list of the 305s specs. 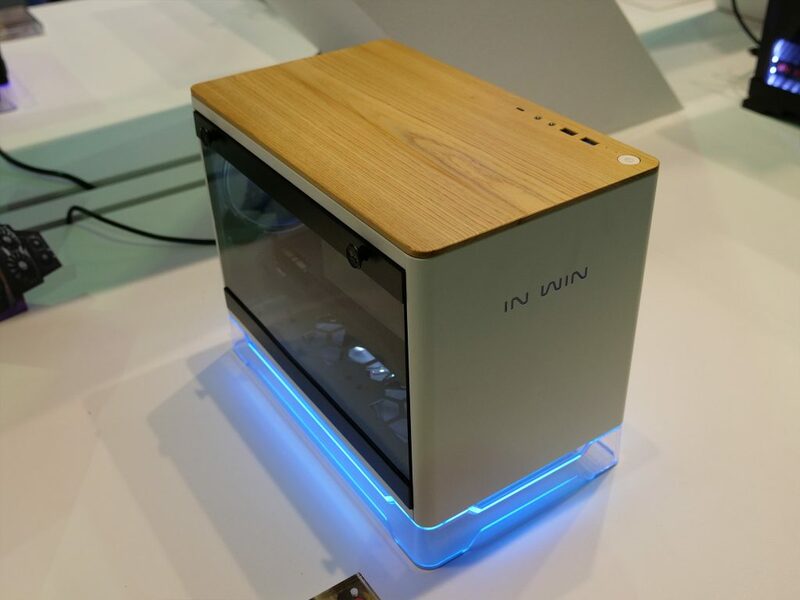 So you might be thinking that one case might not start a trend, however Inwin will be debuting a few more wood accented cases in the near future. 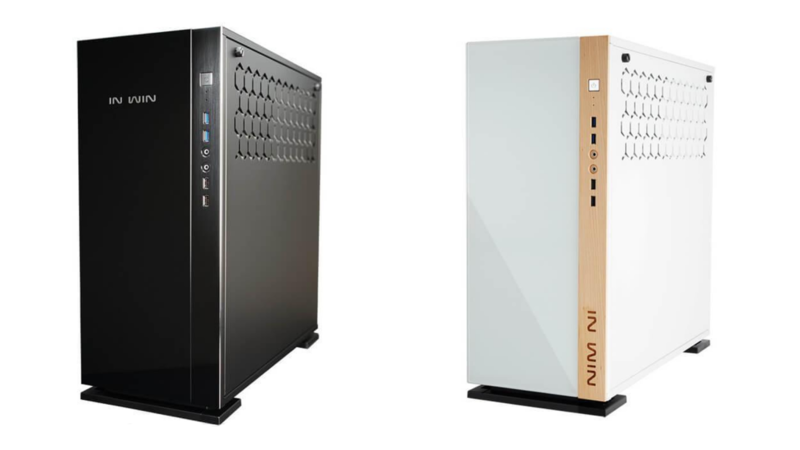 These will be the 806 and Gaming Cube A1. 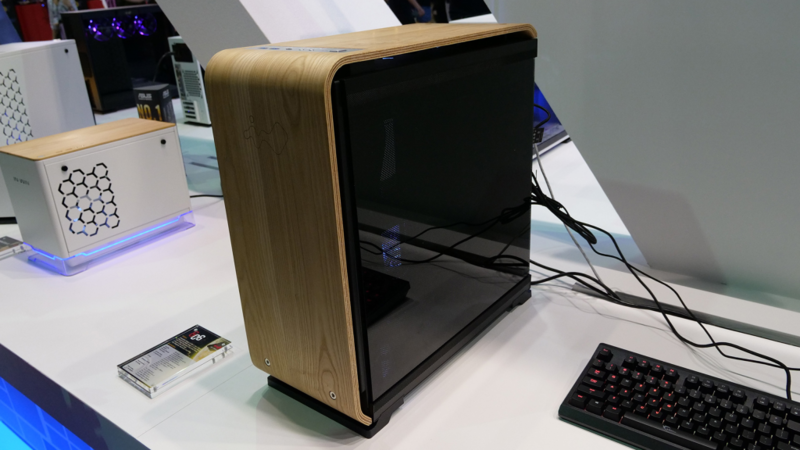 You may not like the whole wood accented PC cases, but I really do like them and I hope that this does kick off a trend and we start seeing more of these in the future. I’d love to get your input on wooden cases and whether you’d consider one.